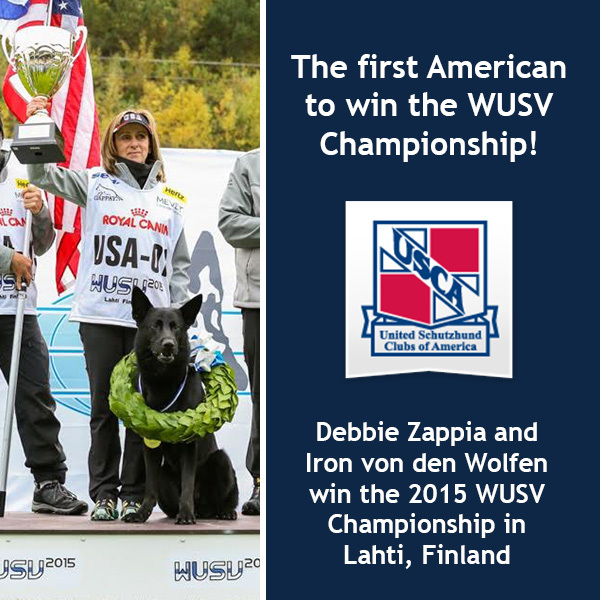 Join K9CS in Winter 2016 as we host K9 Seminars with 2 of the world’s top dog trainers! 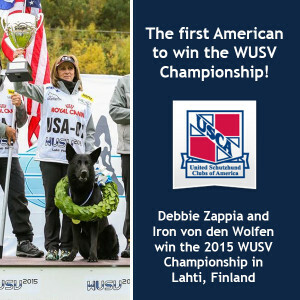 Deb Zappia recently became the first Amercian to win the WUSV World Championship (and only 2nd female!) 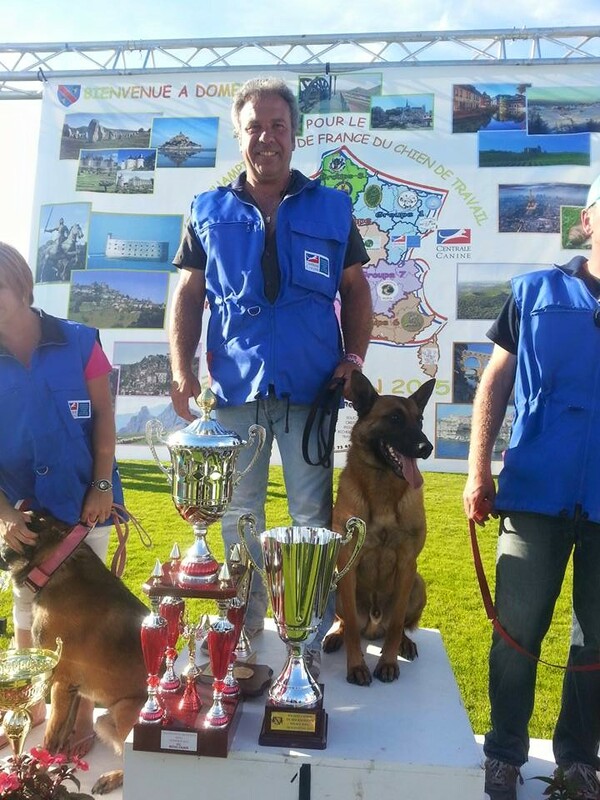 in the sport of Schutzhund. 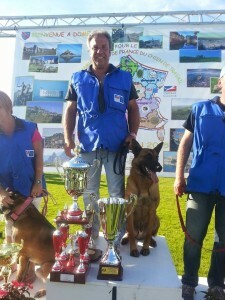 Patrice Foucault has won the Cup of France multiple times with multiple dogs in the sport French Ring. Together Schutzhund and French Ring are examples of the finest techniques a K9 can incorporate into it’s training for Police Work. Join us as a handler with your own K9 or as an auditor and learn valuable skills from these two masters.